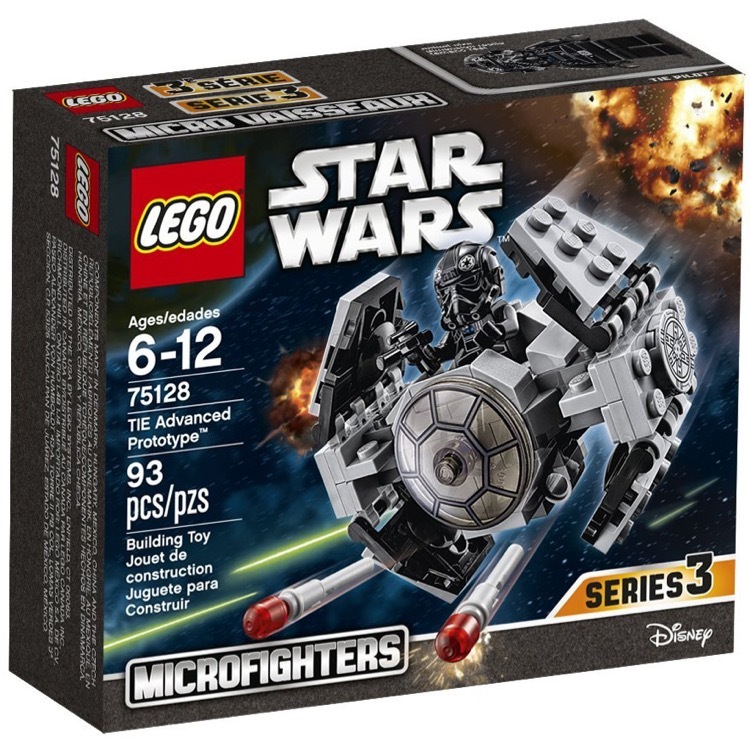 This is a BRAND NEW set of LEGO® Star Wars™ Sets 75128 TIE Advanced Prototype from 2016. This set is still factory sealed and the box is in very good condition with minor shelf wear. 93 pieces and 1 minifigure©. 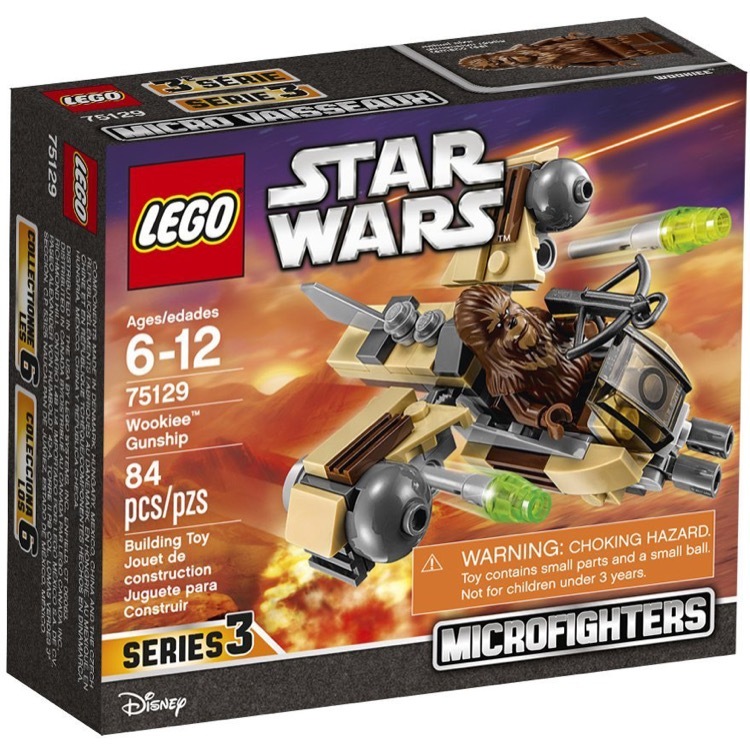 This is a BRAND NEW set of LEGO® Star Wars™ 75129 Wookiee Gunship from 2016. This set is still factory sealed and the box is in very good condition with minor shelf wear. 84 pieces and 1 minifigure©. 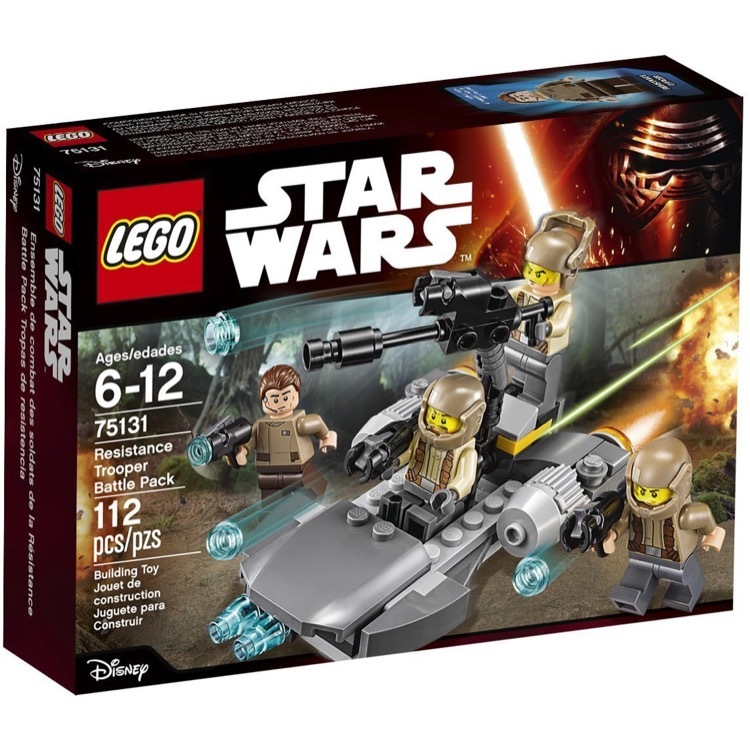 This is a BRAND NEW set of LEGO® Star Wars™ Sets 75130 AT-DP from 2016. This set is still factory sealed and the box is in very good condition with minor shelf wear. 76 pieces and 1 minifigure©. 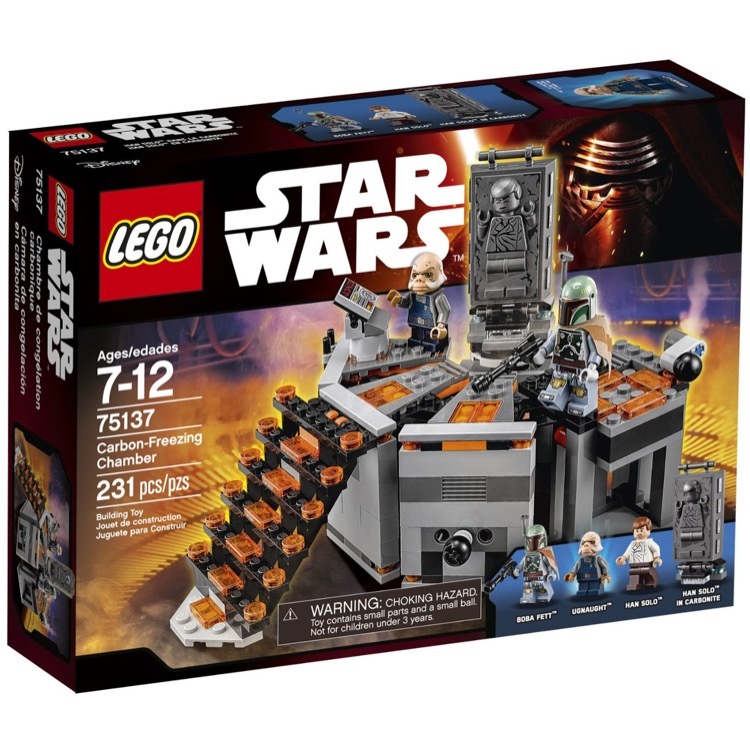 This is a BRAND NEW set of LEGO® Star Wars™ Sets 75137 Carbon-Freezing Chamber from 2016. This set is still factory sealed and the box is in very good condition with minor shelf wear. 231 pieces and 3 minifigures©. 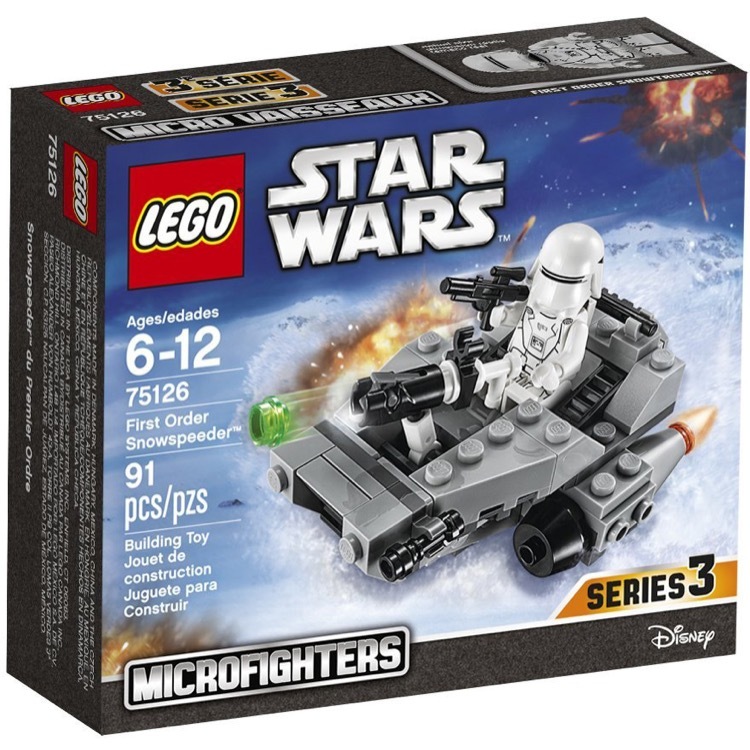 This is a BRAND NEW set of LEGO® Star Wars™ 75126 First Order Snowspeeder from 2016. This set is still factory sealed and the box is in very good condition with minor shelf wear. 91 pieces and 1 minifigure©. 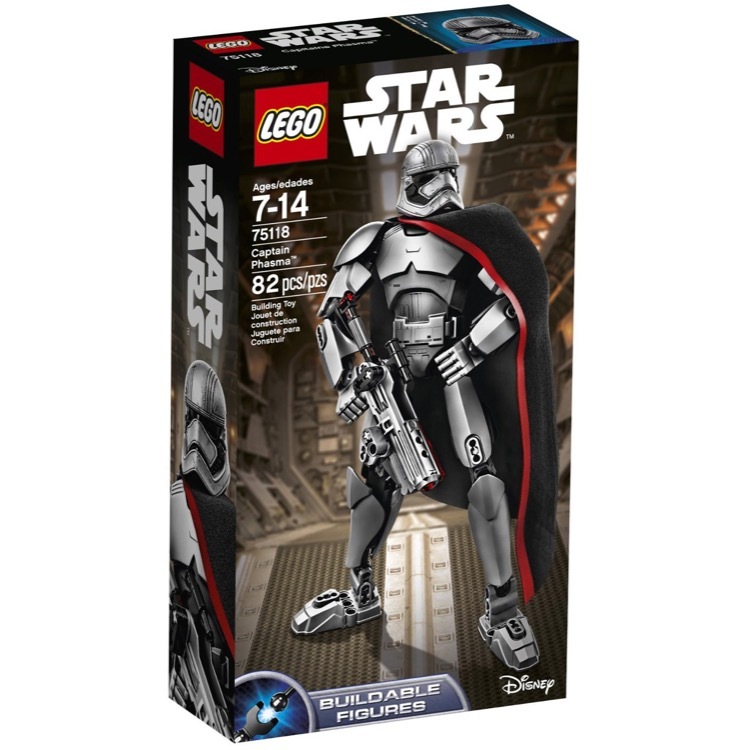 This is a BRAND NEW set of LEGO® Star Wars™ 75118 Captain Phasma from 2016. This set is still factory sealed and the box is in very good condition with minor shelf wear. 82 pieces and no minifigures©. 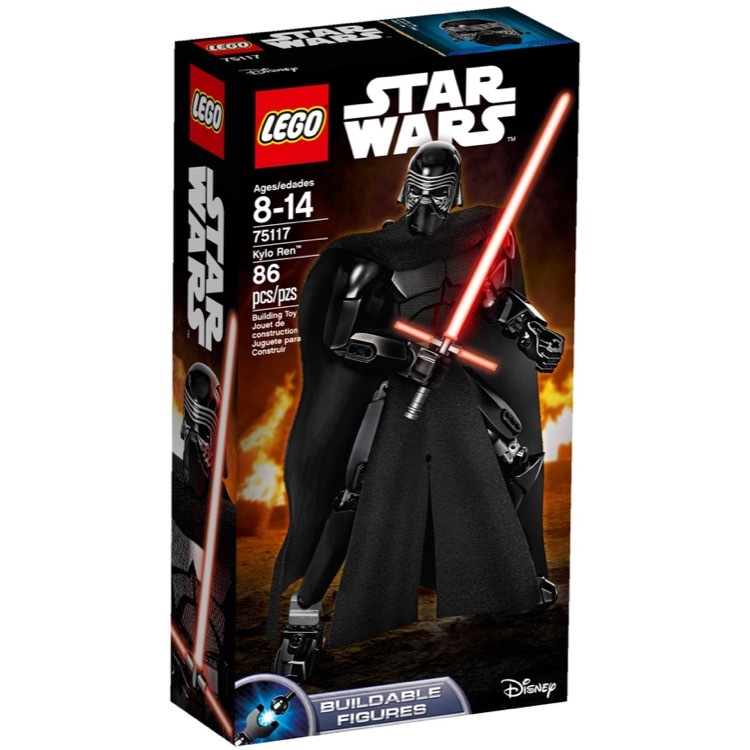 This is a BRAND NEW set of LEGO® Star Wars™ 75117 Kylo Ren from 2016. This set is still factory sealed and the box is in very good condition with minor shelf wear. 86 pieces and no minifigures©. 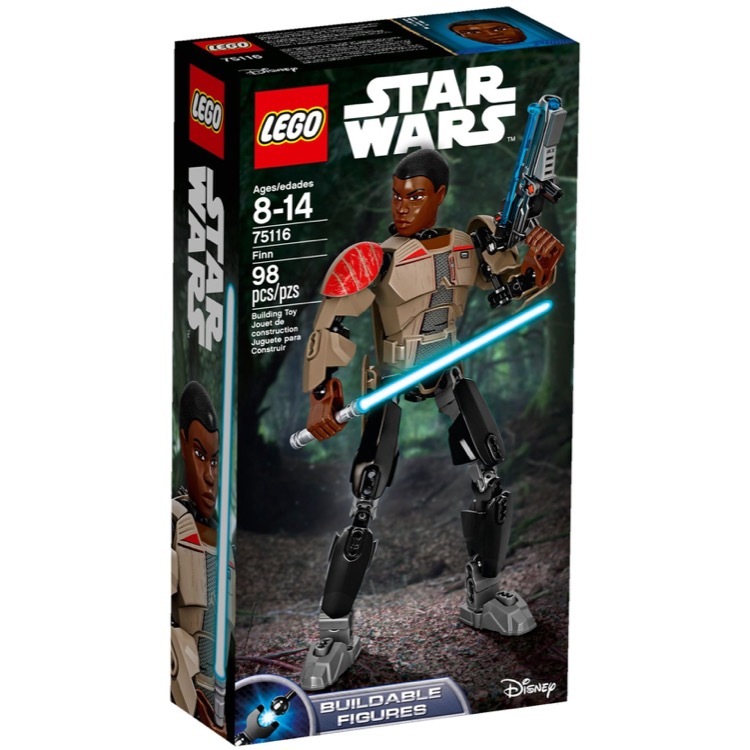 This is a BRAND NEW set of LEGO® Star Wars™ 75116 Finn from 2016. This set is still factory sealed and the box is in very good condition with minor shelf wear. 98 pieces and no minifigures©. 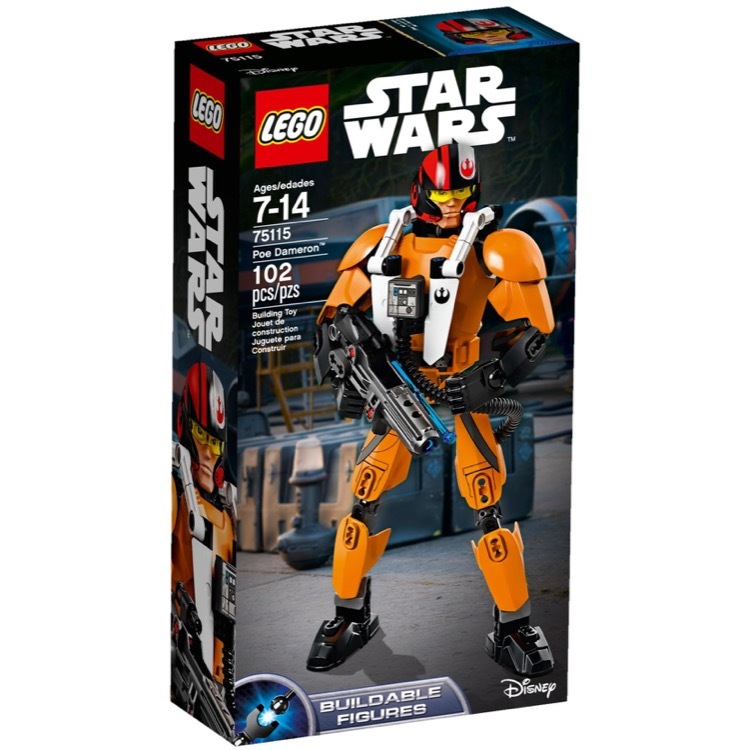 This is a BRAND NEW set of LEGO® Star Wars™ 75115 Poe Dameron from 2016. This set is still factory sealed and the box is in very good condition with minor shelf wear. 102 pieces and no minifigures©. 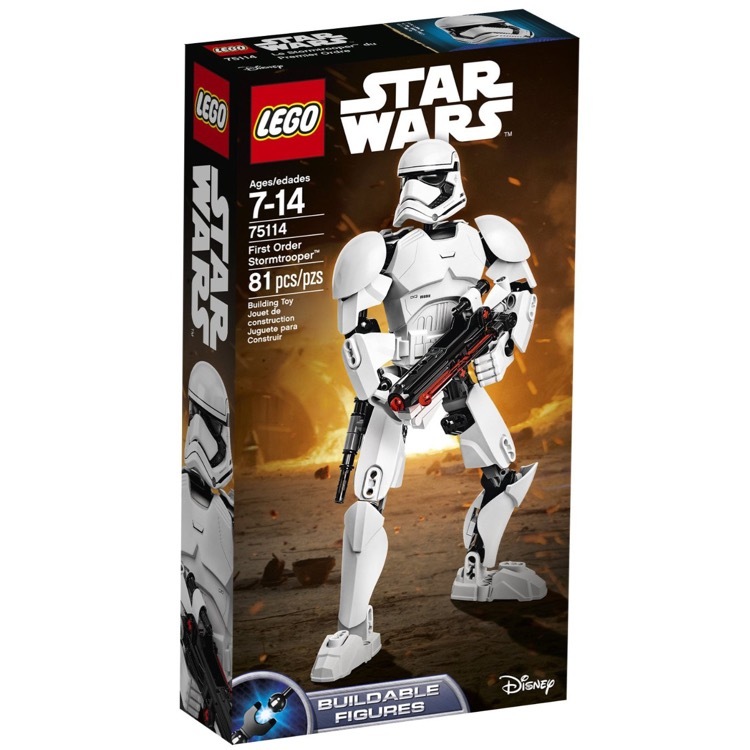 This is a BRAND NEW set of LEGO® Star Wars™ 75114 First Order Stormtrooper from 2016. This set is still factory sealed and the box is in very good condition with minor shelf wear. 81 pieces and no minifigures©. 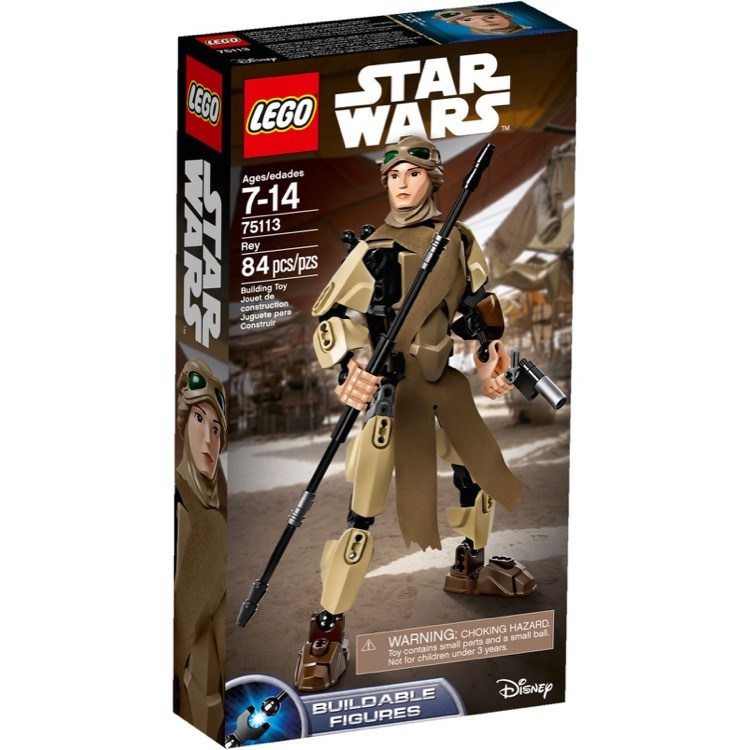 This is a BRAND NEW set of LEGO® Star Wars™ 75113 Rey from 2016. This set is still factory sealed and the box is in very good condition with minor shelf wear. 84 pieces and no minifigures©. 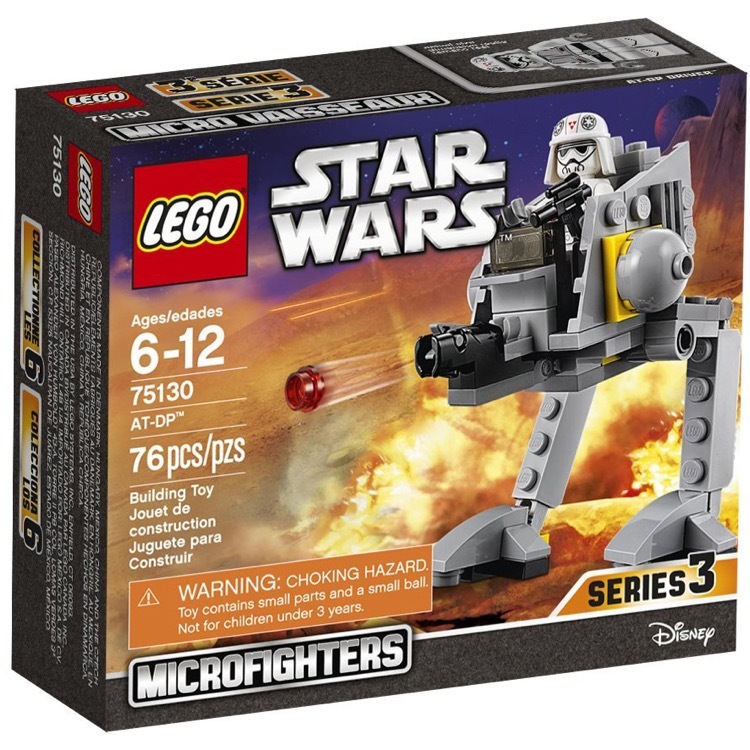 This is a BRAND NEW set of LEGO® Star Wars™ 75131 Resistance Trooper Battle Pack from 2016. This set is still factory sealed and the box is in very good condition with minor shelf wear. 112 pieces and 4 minifigures©.